Welcome to Hey Little Cupcake! Hey Little Cupcake is a small, trendy cupcake boutique. With its bright, retro interior you can dine inside and indulge on sweet treats and carefully selected hot and cold drinks. 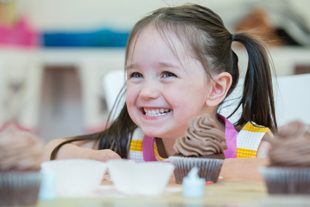 Using the finest ingredients to create a signature collection of cupcakes, cakes and brownies, you are sure to find a cake and topping to tantalise your taste buds. 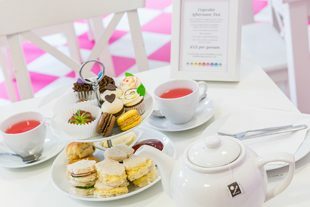 Enjoy the quirkiest afternoon tea in town at Hey Little Cupcake! 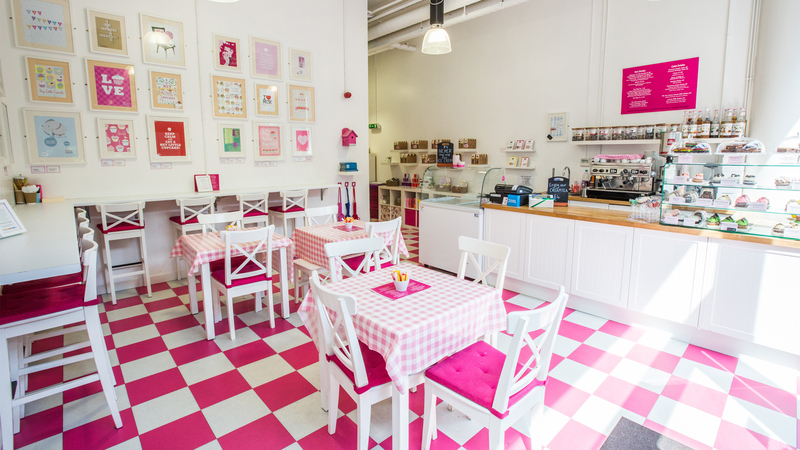 Join Hey Little Cupcake for one of their cupcake workshops in their Spinningfields store.